At YFPS we support the UNICEF Rights of the Child. We have regular meetings to discuss how we can help to ensure that these rights are supported and achieved. We are currently fund raising to support the work of UNICEF who are working with refugee children. In our school we have all made individual pledges to show how we can improve the world through a greater awareness to sustainability. We will be fund raising next week to raise money to buy educational resources for the children who are currently based at the Dunkirk Refugee camp. The information about the school can be found by following the link: Dr Fox. Dr Fox is a retired headteacher and is currently running a school at Grande-Synthe camp near Dunkirk. In January he appealed for extra support to help him with his work. This follows the UNICEF Rights of the Child Article 28: Every child has the right to an education. Primary education must be free. Secondary education must be available to every child. Discipline in schools must respect children's dignity. Richer countries must help poorer countries achieve this. 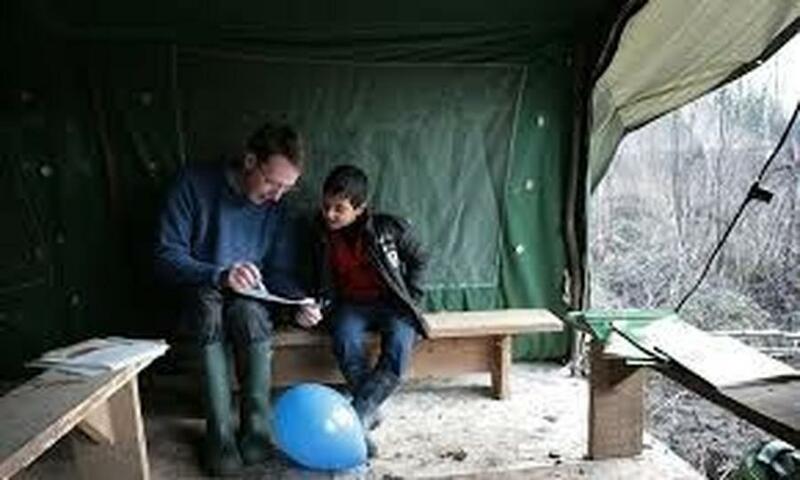 Children in YFPS will work actively to support the work of Dr Fox at Grande-Synthe Camp.